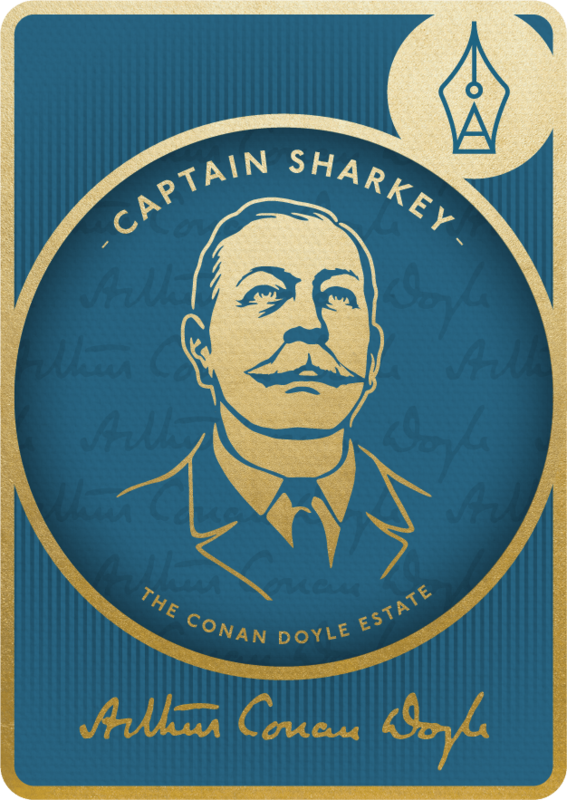 We will be presenting a series of original character shorts which have been penned by interesting names nominated by The Conan Doyle Estate. Each character demonstrates core DNA that traces back to the life of the great man himself and to add greater insight and knowledge to what makes Conan Doyle's characters tick we have chosen people who share similar professions or traits to the characters themselves. 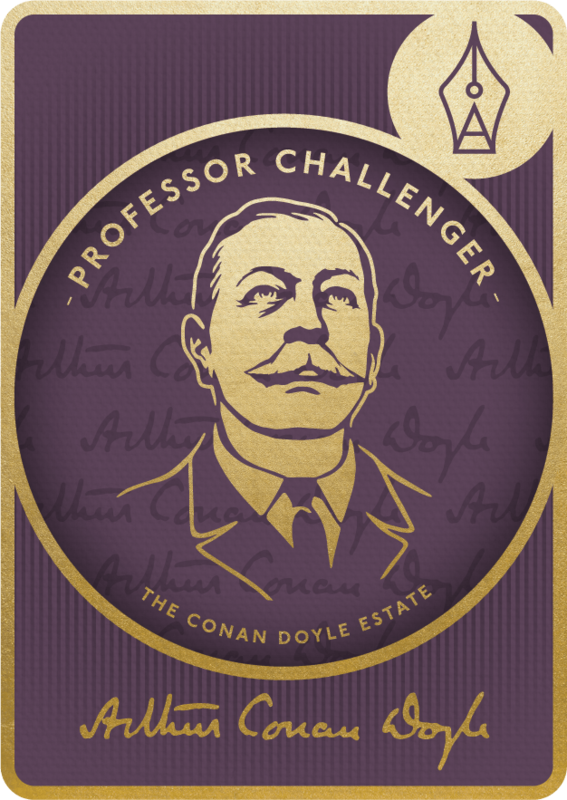 Expect entries from a range of fascinating globetrotters including a navel intelligence officer, best selling authors, Arthur Conan Doyle's Step Great Grandson, a doctor, a Professor of Geographic Medicine, Doylean's and members of the Baker Street Irregulars to name a few.